We had fairly short notice on this event and were only able to field one team, however, Dan Forster, Mike Veatch, Denise Young, and Lauren Hamilton had a very strong showing, placing first in the Open Co-Ed category, defined as at least 2 women per team, even though they were a Senior Coed team. There was a bit of a mix up on the finishers as 2 teams with only 1 woman were initially placed ahead of our North Shore Striders team. However, President Mike Pelletier lobbied on our behalf and this was corrected. This is a really fun event and NSS should try and put together more teams for next year. Teams can place by age group as well as male, female, or co-ed. 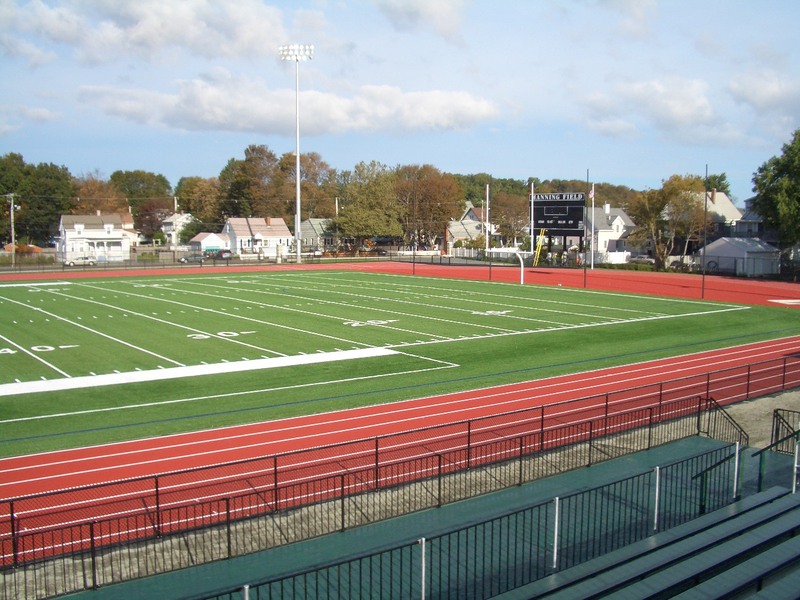 The event is one of several free track events in the summer sponsored by the Lynn Recreation Department. 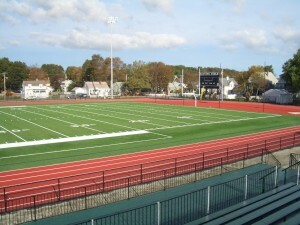 They are held at the almost brand new track facility at Manning Field in Lynn. It’s a great surface to run a fast time. 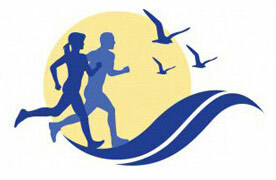 Other running clubs with teams competing were Greater Lowell and Somerville Road Runners. I believe there were several high school teams and a total of approximately 12 teams. Dan – 5:41; Mike – 5:52; Denise – 7:53; and Lauren – 7:02. Congratulations on those great times!